Ellen gets a shock when her double climbs out of her bathroom mirror. 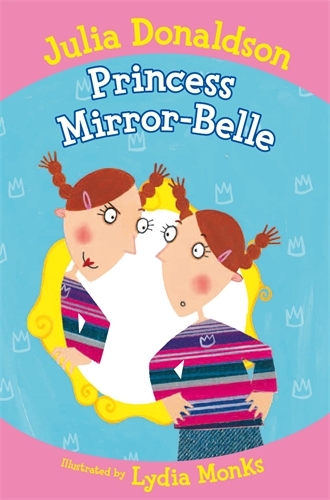 Mirror-Belle is a princess on a mission: to cause as much trouble as possible! Three stories in one cool book! Benjamin Roy lives for the undead. He plays zombie video games. He watches zombie movies. 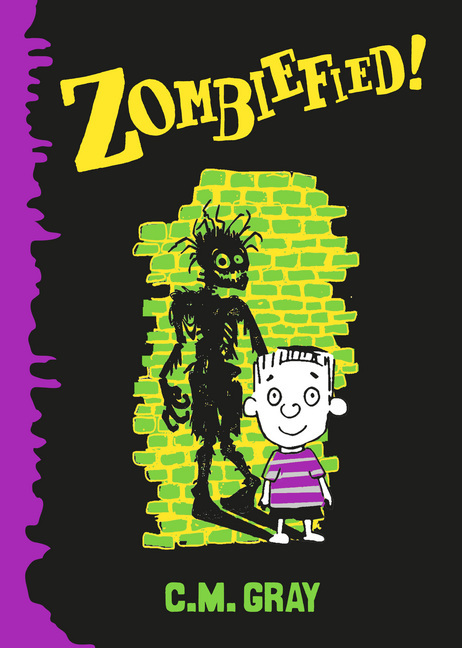 Ben can’t get enough of the undead, until he stumbles across a secret doorway that leads to an underground lair. 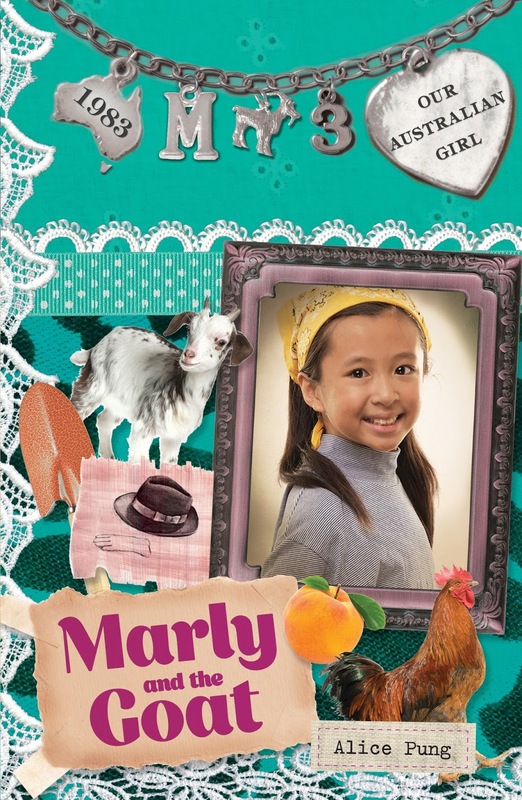 This is the third book in the ‘Meet Marly’ in Our Australian girl series. Marly’s grandparents have arrived from Vietnam and mum is expecting a baby. Best and worst of all grandpa brings home a pet goat. Can life get any more complicated than this? Imagine this: The wastewater treatment plant (a.k.a. 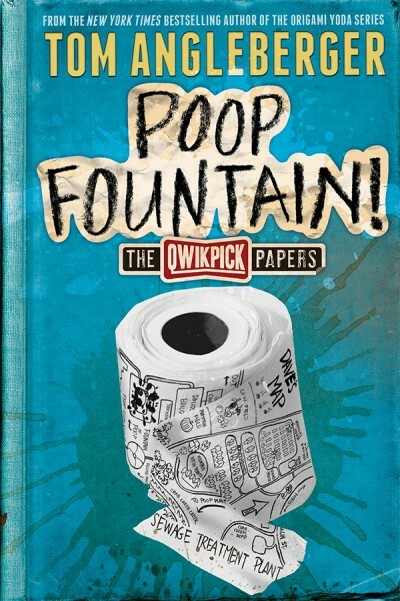 Poop Fountain!) in your town is about to close. You’d want to see it, wouldn’t you?! No? Well, neither did I but Marrilla did and I couldn’t let her go alone; now could I?